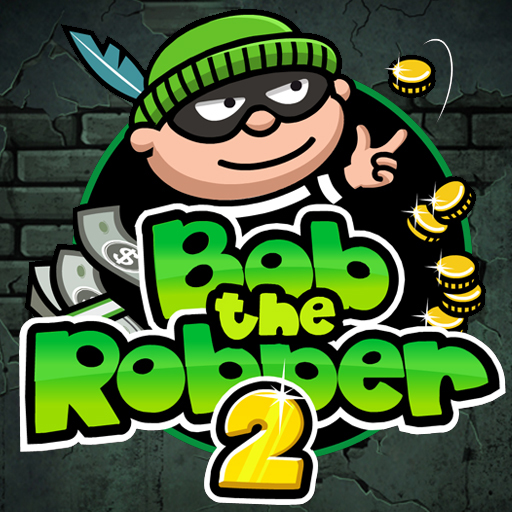 Description Bob The Robber has to protect the city! 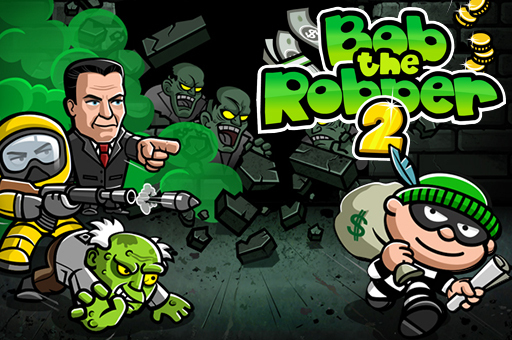 This bandit is the only one that can save the day. 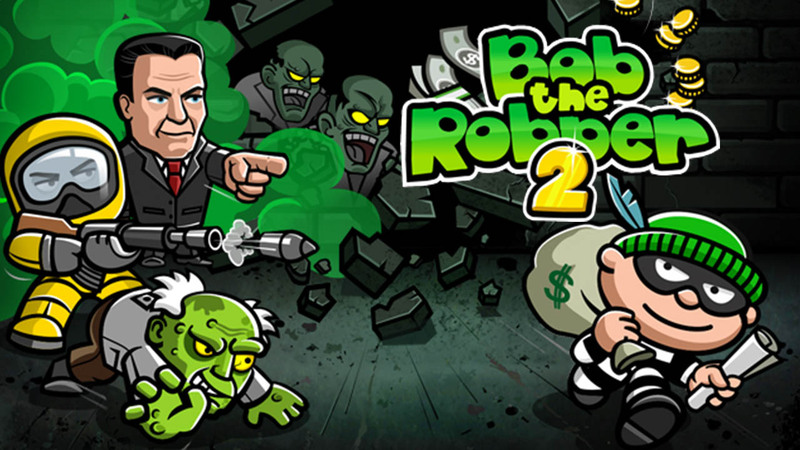 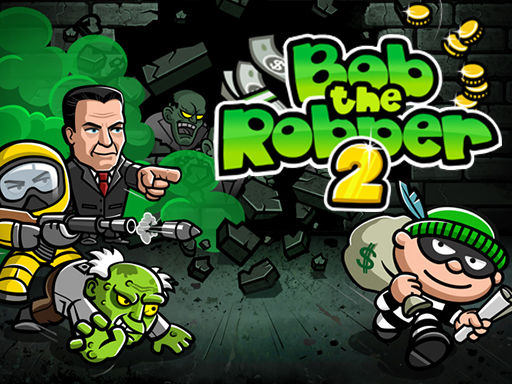 In Bob The Robber 2 you have to sneak into buildings, avoid cameras, pick locks, take out guards and watch out for Zombies!